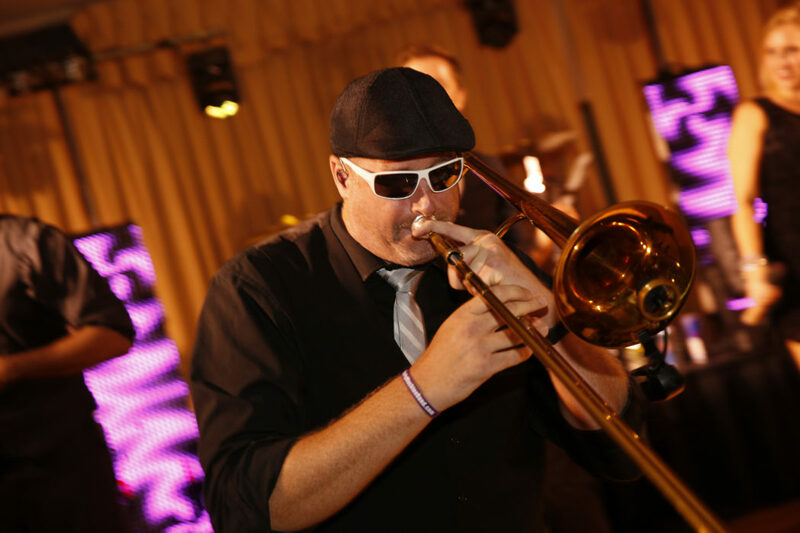 Designed in the image of the Emerald City Band, Party Machine delivers the same type of high-energy performance. 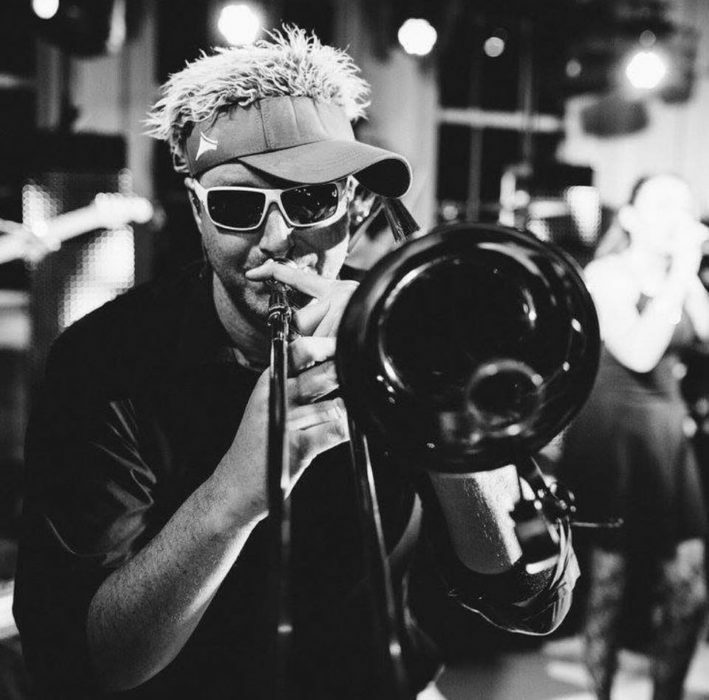 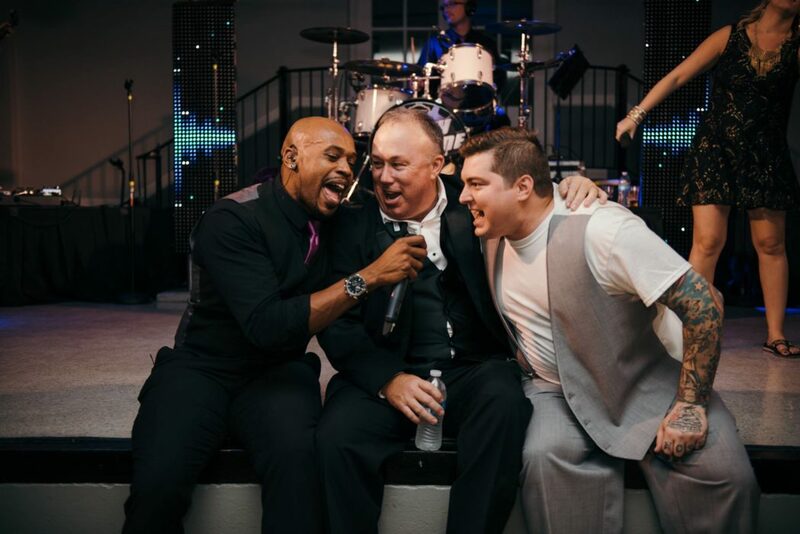 It has been an honor and privilege for Party Machine to perform wedding receptions for celebrities including former Texas Ranger Mickey Tettleton and professional golfer Sergio Garcia, and to share the stage with international recording sensation Kenny G. This unique dance band will keep your wedding reception moving with non-stop music, lights, and motion from the moment they hit the stage. 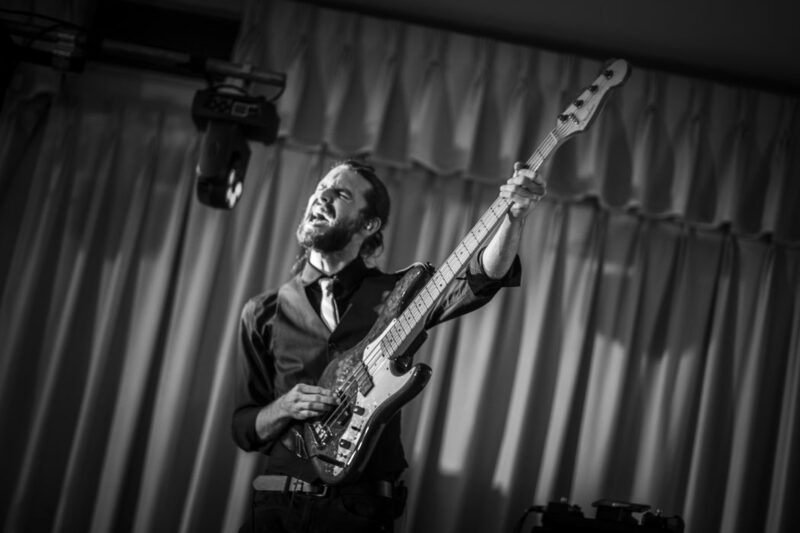 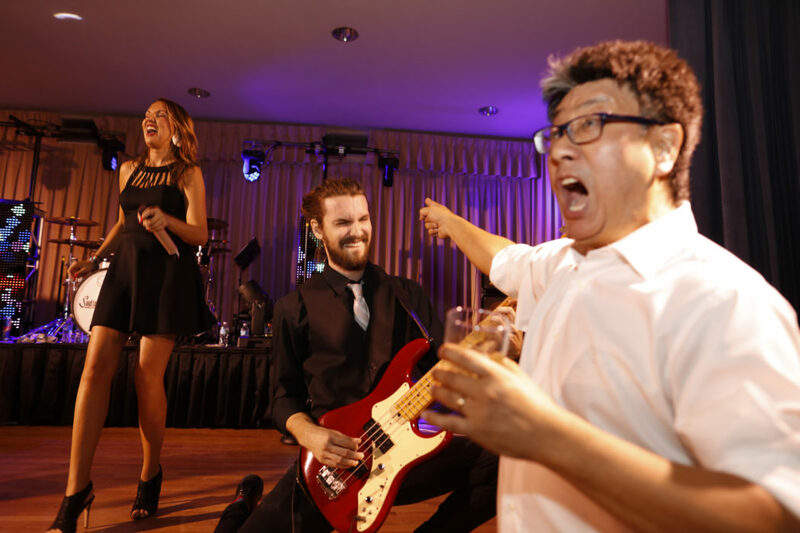 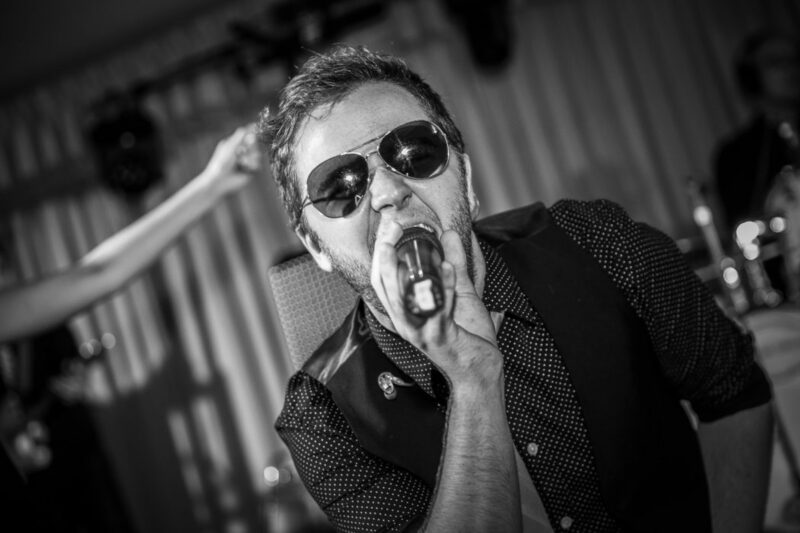 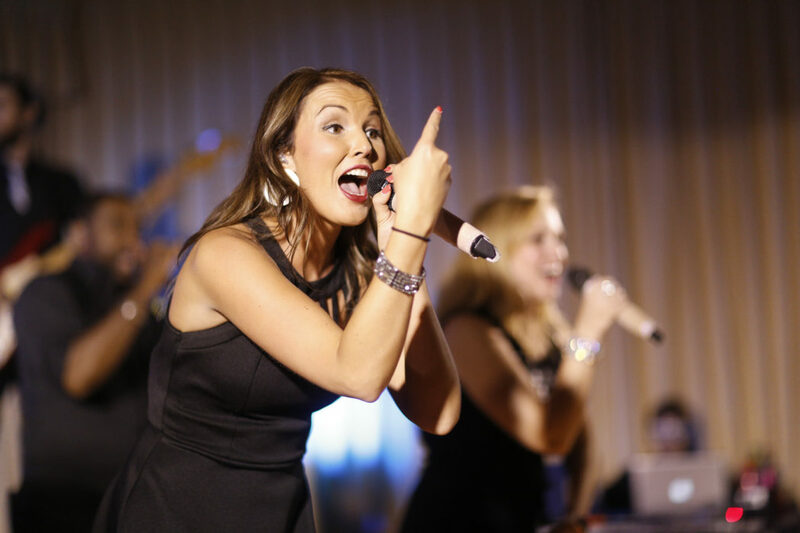 With a song list that covers everything from Frank Sinatra and hits of the 1950s to current music that’s on the radio right now, the band certainly knows how to pace a party with their interactive style from start to finish. 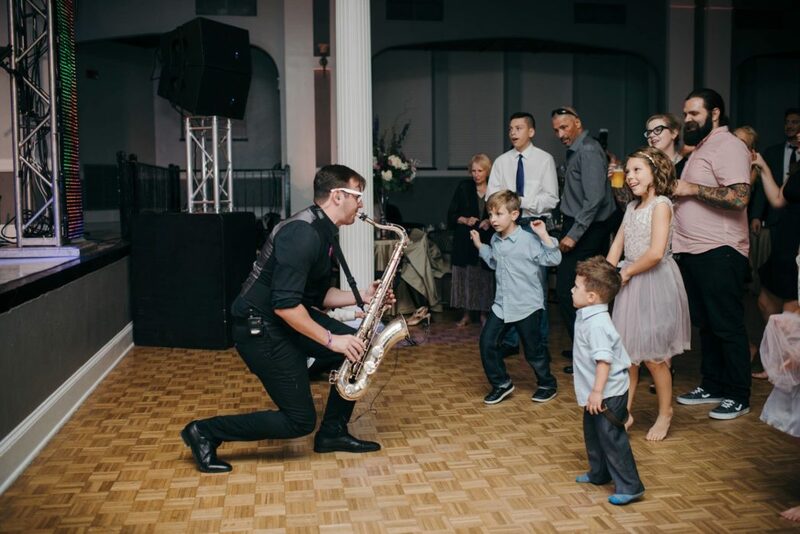 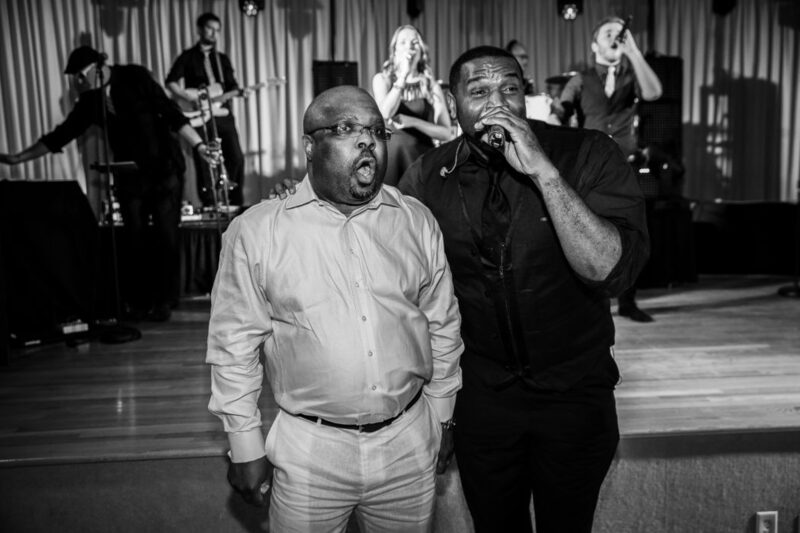 Party Machine will utilize their years of experience and respect for tradition in the wedding industry to ensure that the most important day of your life is accompanied by the most memorable and exciting party. 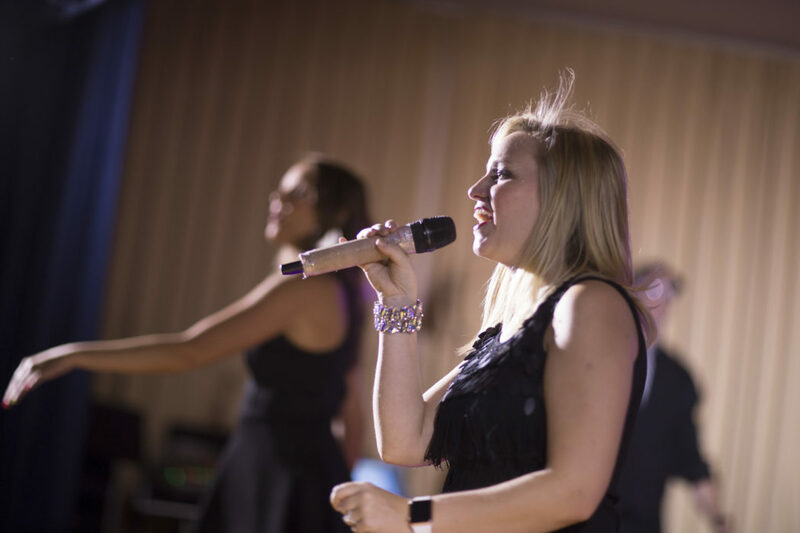 Let Party Machine help minimize your stress and create an event that you and your guests will talk about for years. 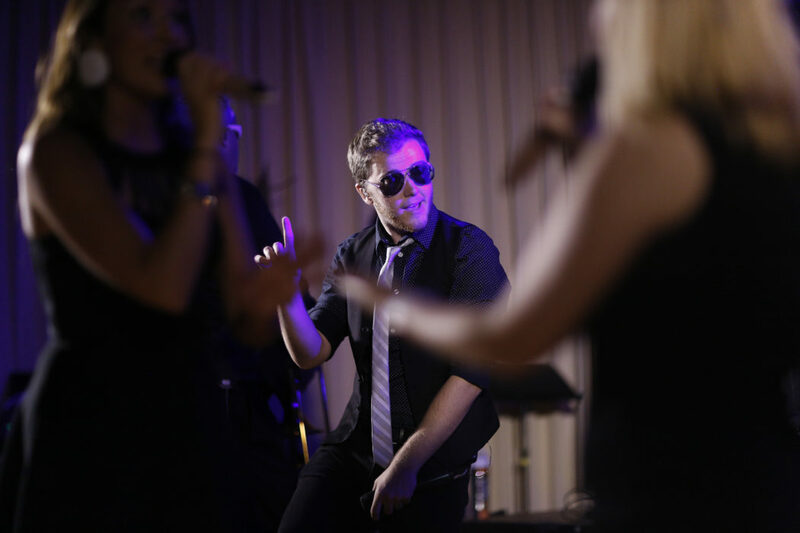 Say hello to Party Machine.